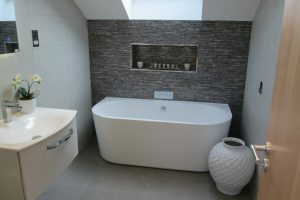 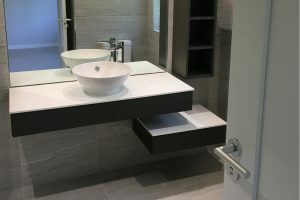 Our Sister Company, EGBK Installations offer a full installation service for your new bathroom, bedroom and kitchen. We offer a full project management service. 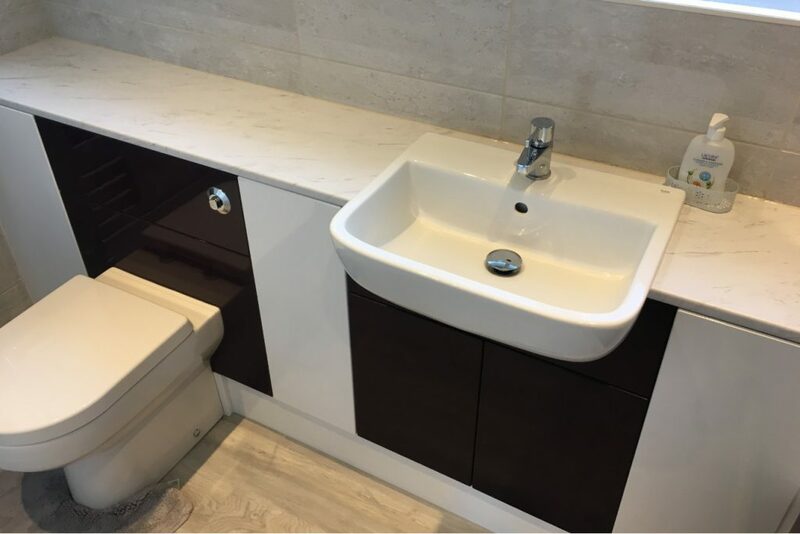 Our skilled tradesmen can provide plastering, electrics, tiling and carpentry as part of our installation service. 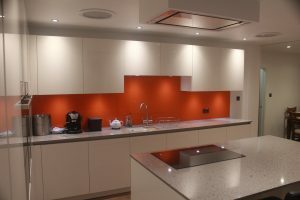 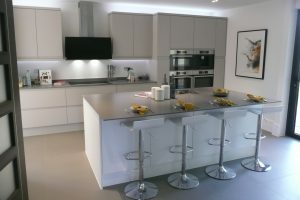 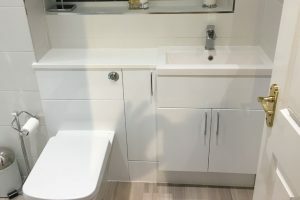 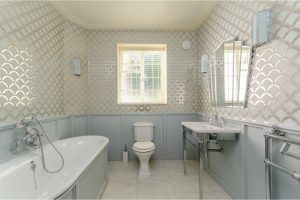 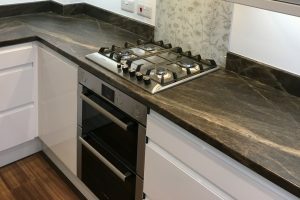 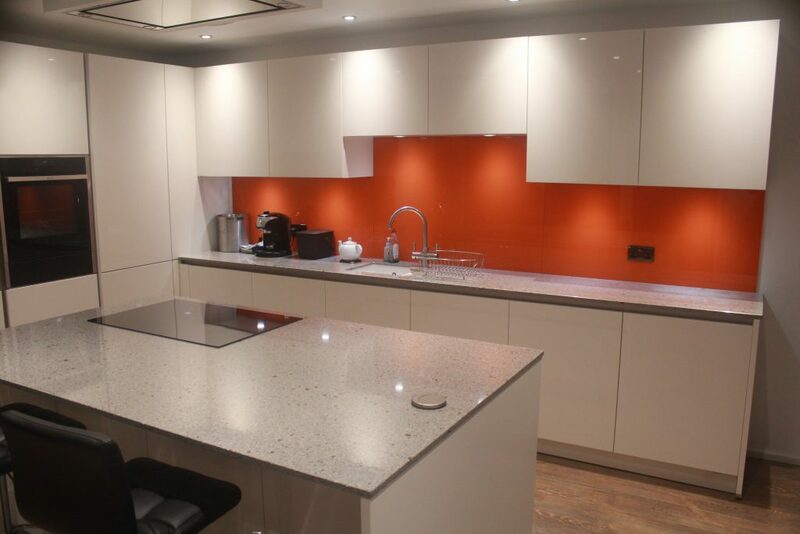 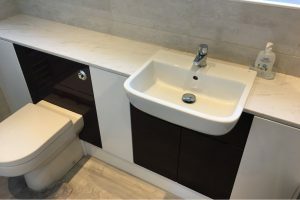 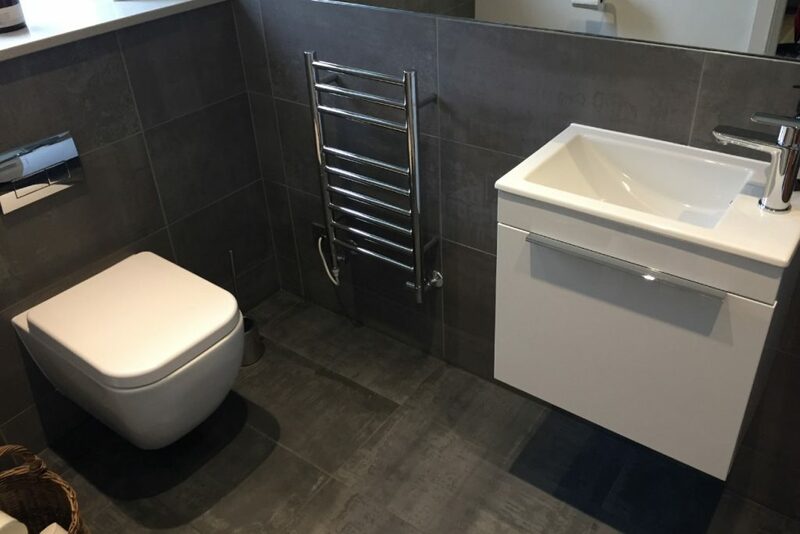 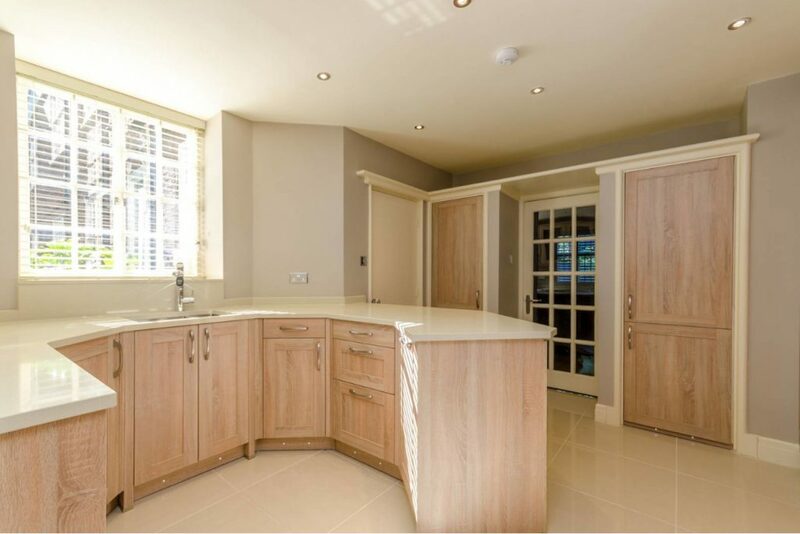 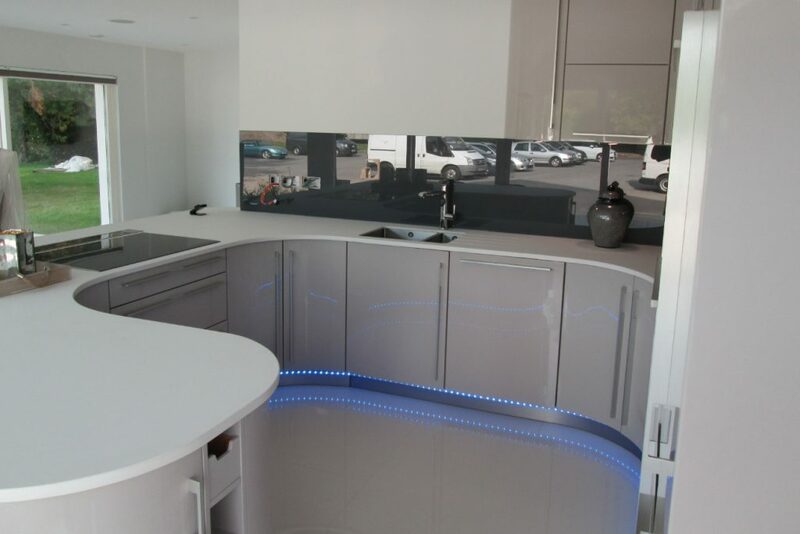 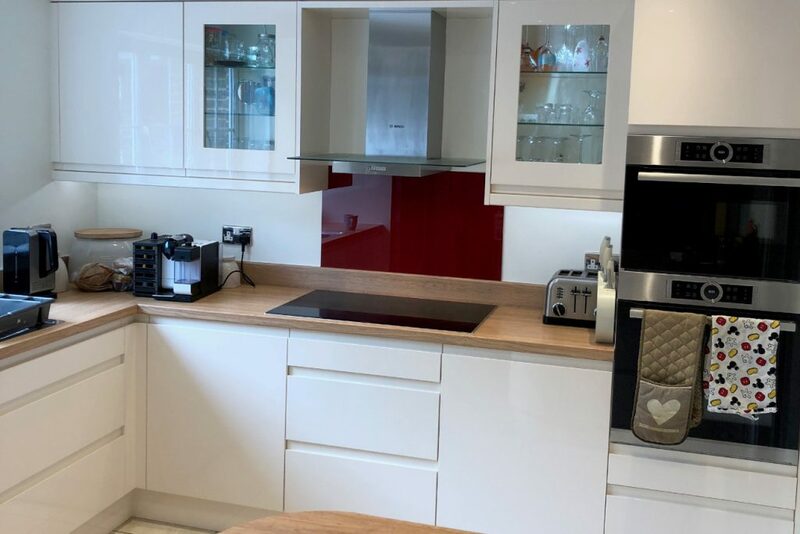 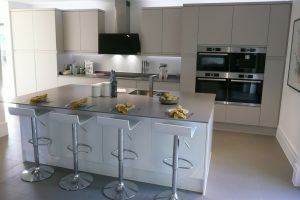 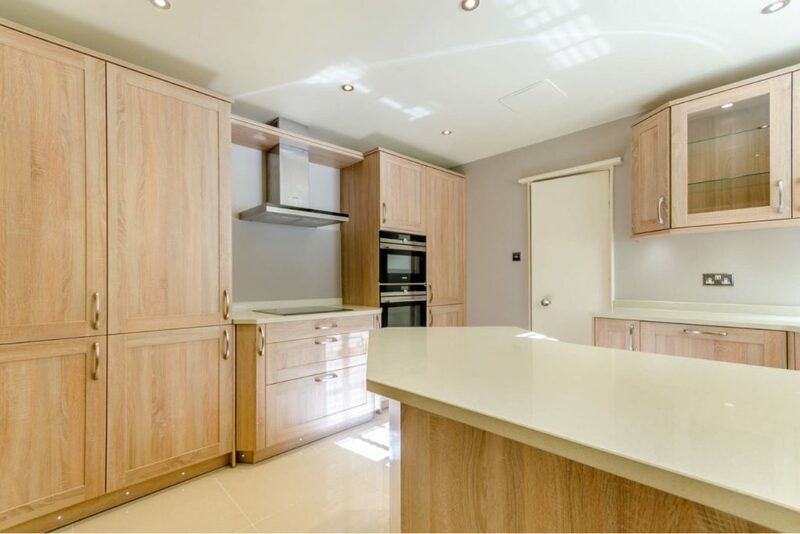 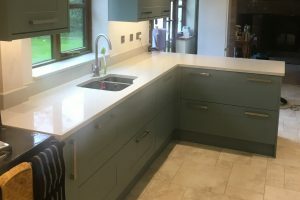 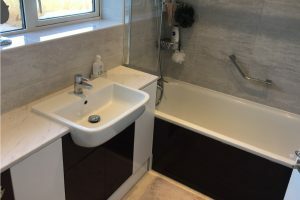 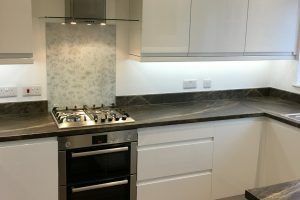 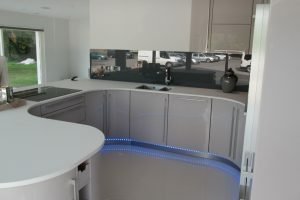 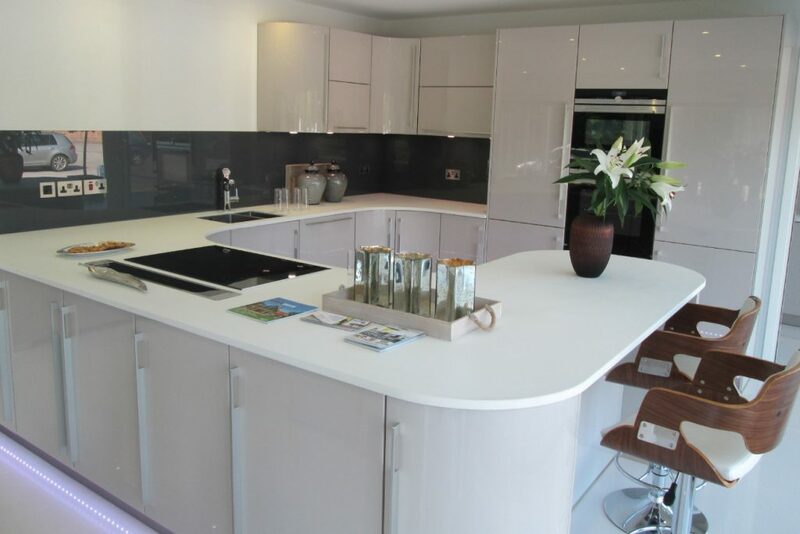 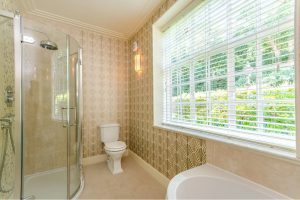 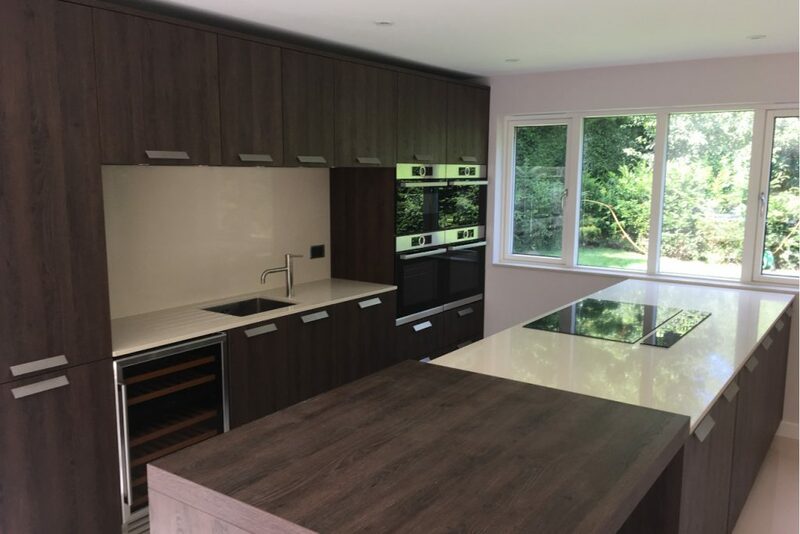 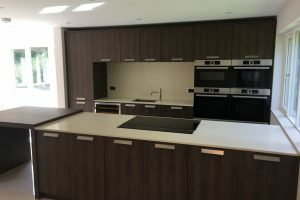 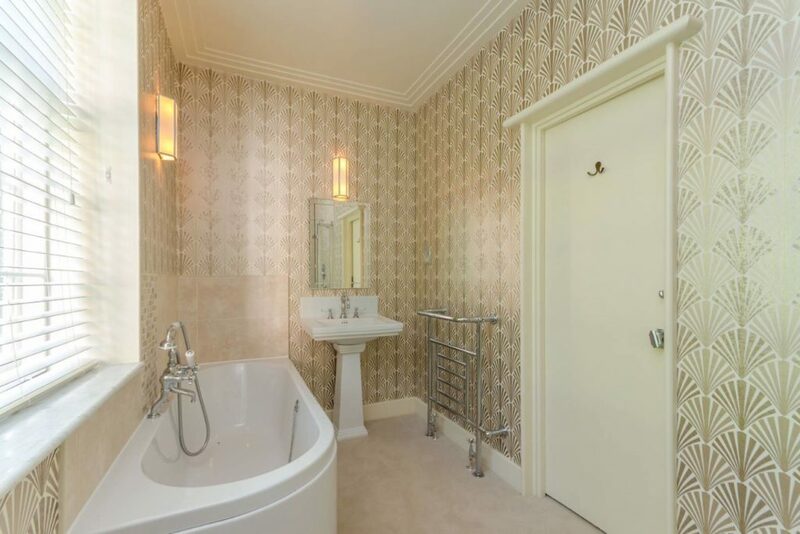 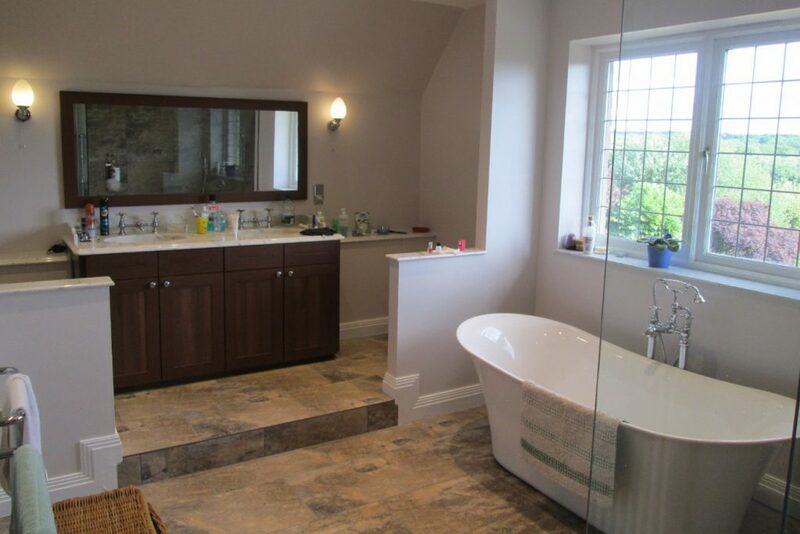 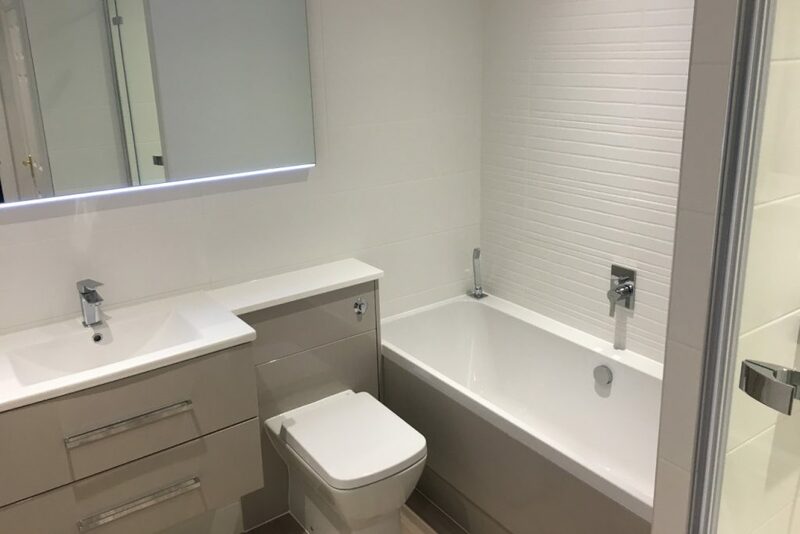 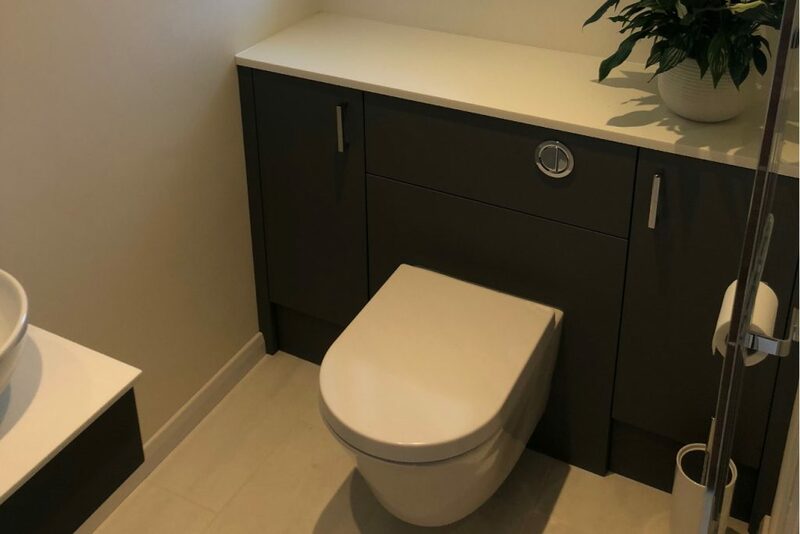 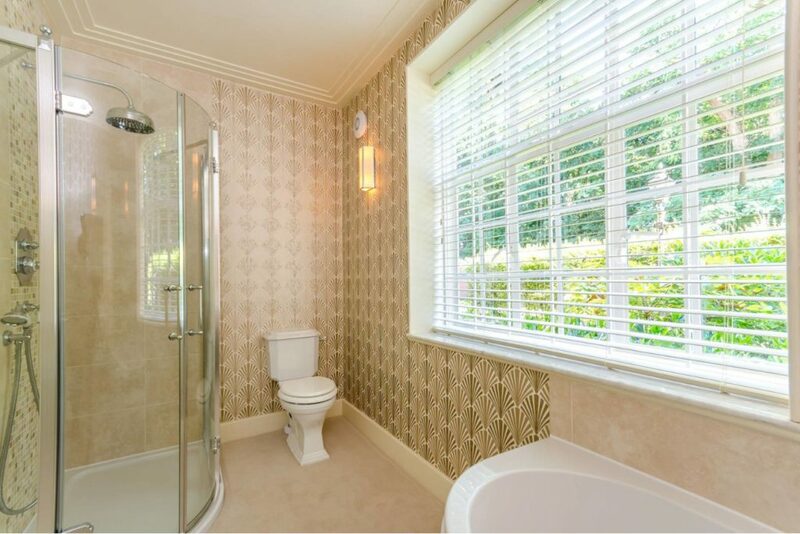 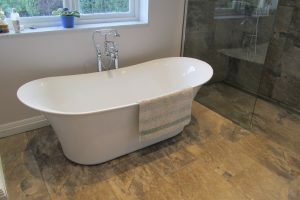 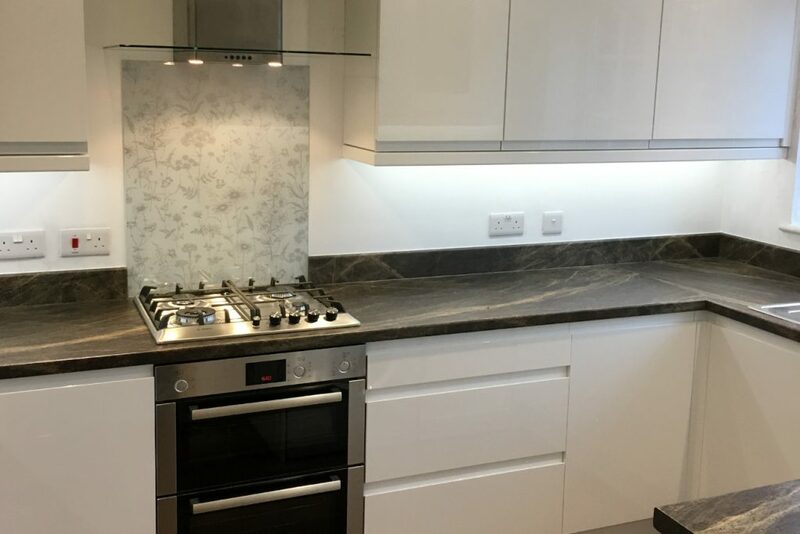 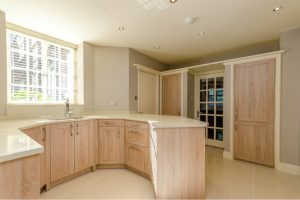 We also offer a comprehensive kitchen, bedroom and bathroom design service, Our team have been designing for customers in East Grinstead and the surrounding areas for over 10 years. 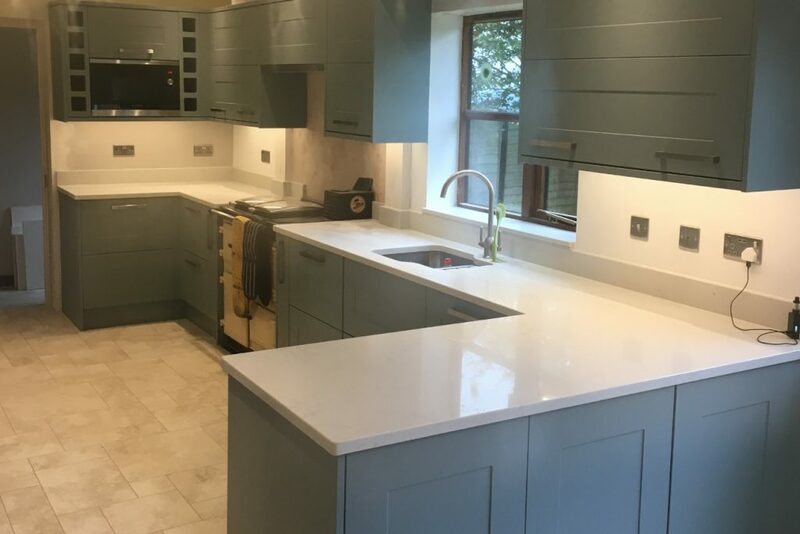 Whether you’re looking for a traditional or a cutting-edge design, our experienced consultants in East Grinstead will guide you through the process. 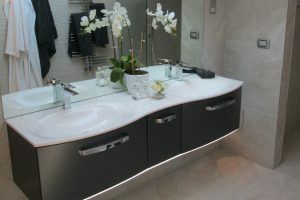 If you would like to discuss your project with one of our consultants, without obligation, you can visit our showroom. 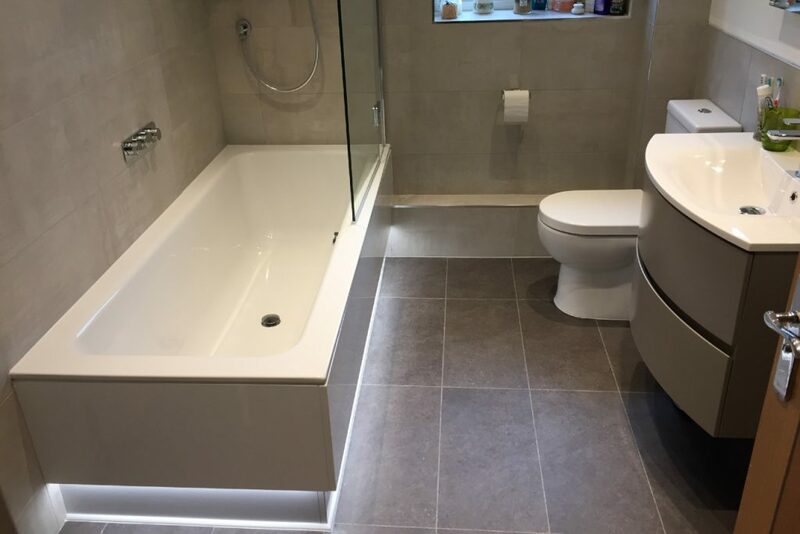 Call us on 01342 319 111 or book an appointment here.